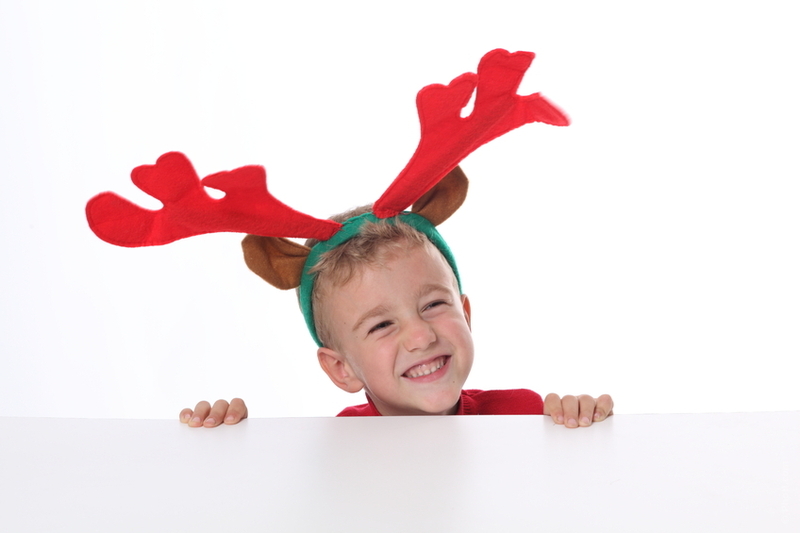 Which makes you smile more – Christmas or New Year? I already know what we’re doing for New Year. Our friends will gather for a costume party on the theme of ‘Gypsies, Tramps and Thieves’. A couple of months ago, with the realisation that December 31 was nipping at our heels, we discussed one of the most important nights on the calendar. As for my Christmas plans, I have no idea. Are we one or the other? I left my family behind to go solo in the big city, well over twenty years ago. I have no kids. I have, however, a large circle of good friends from all walks of life, who love being social. So I’m probably not alone in being the perfect candidate as someone who looks forward to New Year, more than Christmas. Don’t get me wrong. Christmas is cool! But as celebrating the holiday often means a trip north (13 hours by car or an hour and a half by plane), it’s not a highlight of my year. Even as a young boy, New Year meant staying up late! It was a night with the adults, and the few kids who had parents who didn’t believe in staying home. There was food, entertainment, and that countdown to the some wacky 1970’s year which, at my age, didn’t fly by the way the years do now. Let the year roll in! Then came my teenage years! Wandering around Surfers Paradise with friends and a host of other spirited stragglers. The shoes would come off and be cushioned by soft grains of sand on the beach. Live music would weave through the half-awake crowd, while on the streets, the ‘kiss a cop’ campaign was in full force. It’s hard to imagine a ‘kiss a cop’ campaign in force today, but to keep harmony back in the day, the police drifted along the revellers with a friendly smile and puckered lips if requested. If I had kids, would I think differently? I know I’ve enjoyed Christmas as an adult when there are little ones to entertain. But in the past few years we’ve had a nautical themed party and a disaster movie soiree come December 31. The imagination flies. Or perhaps its just a simple case of loving a reason to party! Previous PostPrevious Is Social Media a 24/7 Commitment?